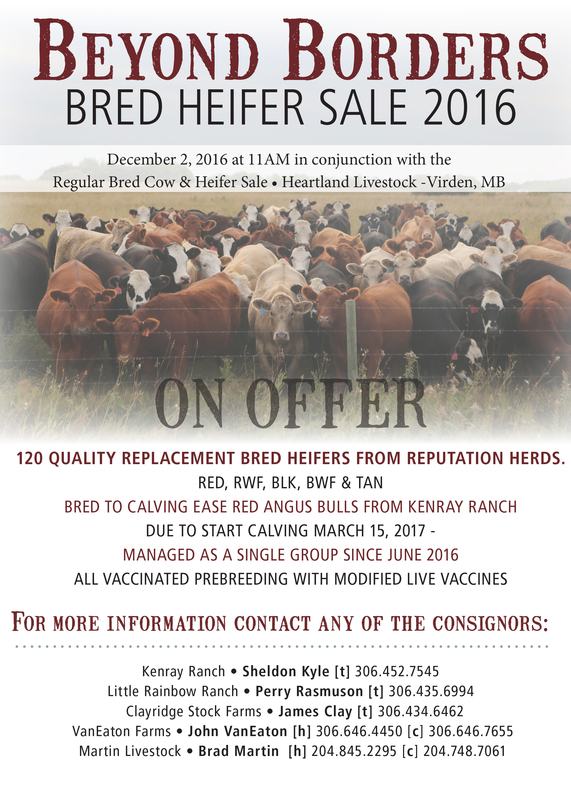 We are excited to be working with a group of progressive commercial cattle producers to host the 2nd Annual Beyond Borders Commercial Bred Heifer Sale. 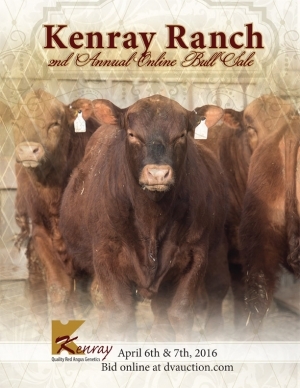 This group of heifers has been managed as a group since June 2016 and exposed to easy calving Red Angus bulls from Kenray Ranch. 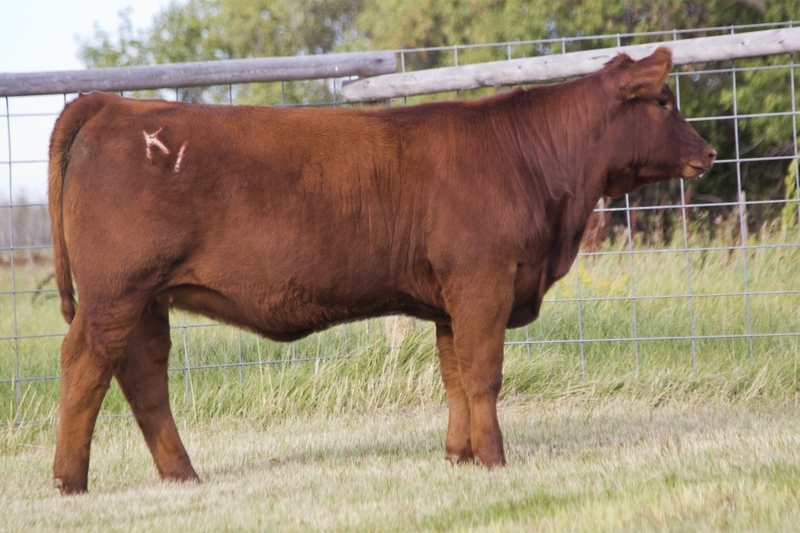 These heifers have came from breeder herds and have been vaccinated pre-breeding with modified live vaccines, preg checked and been poured this fall. There is certain to be something for everyone within this offering. 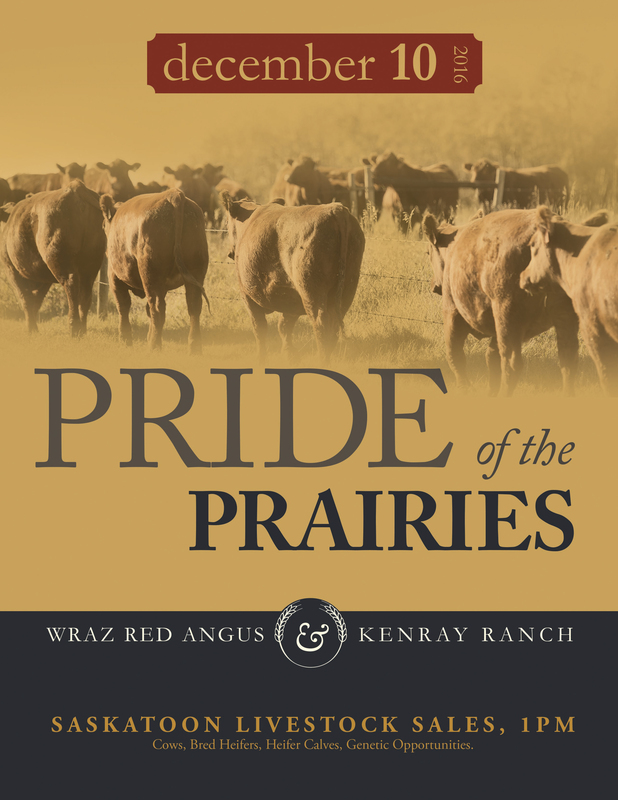 We hope that you will join us on December 2nd at Heartland Livestock in Virden, MB. 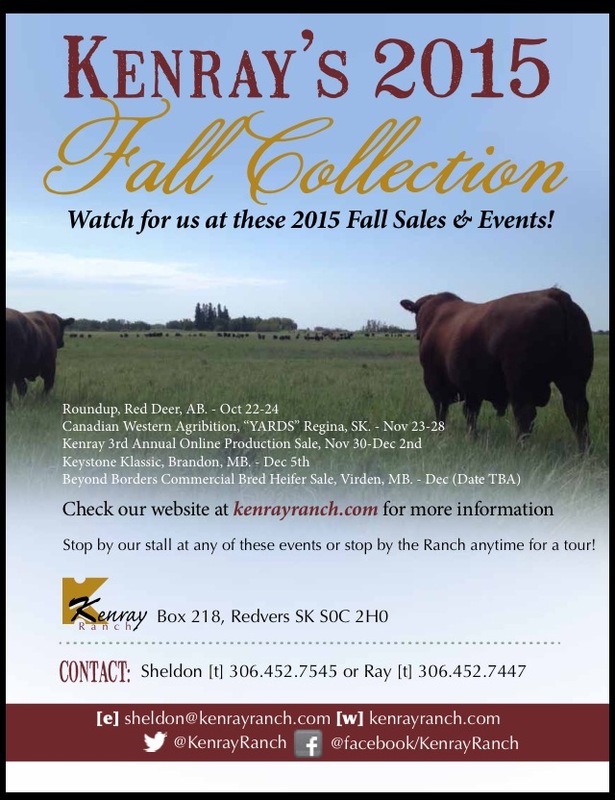 For more information please contact any of the consignors.